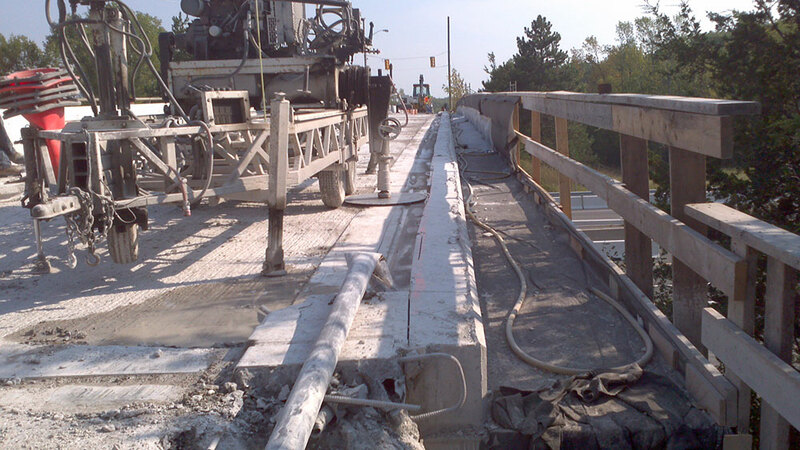 Bridge Cutting involves cutting bridges and under-bridges for upgrades or new construction. 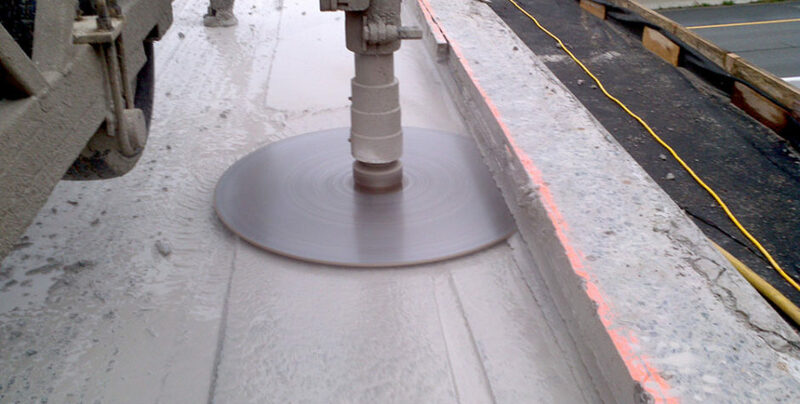 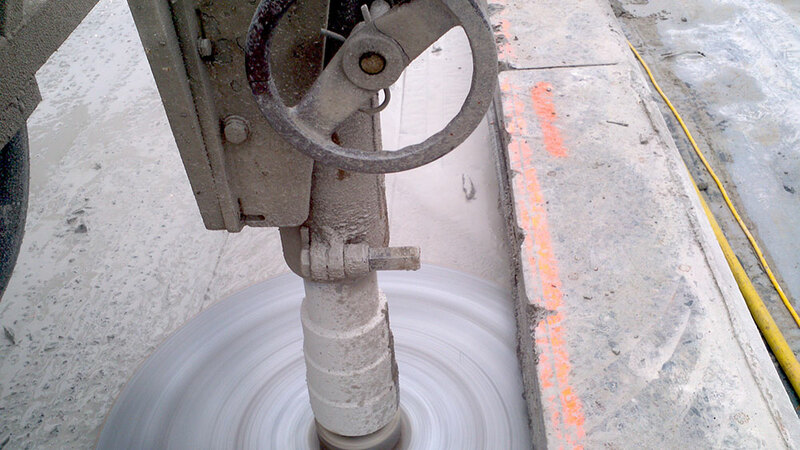 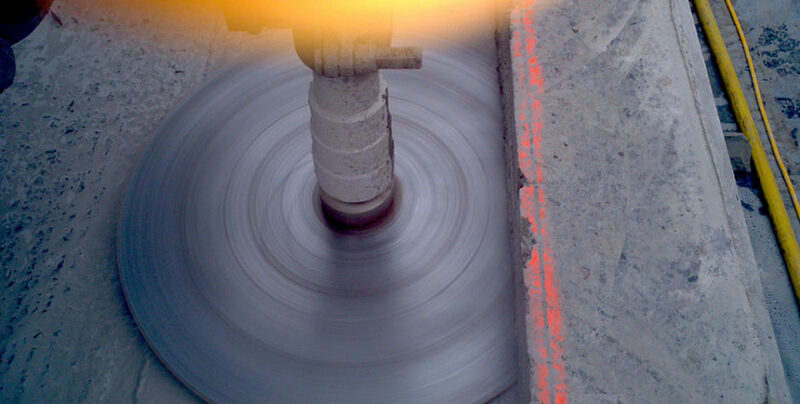 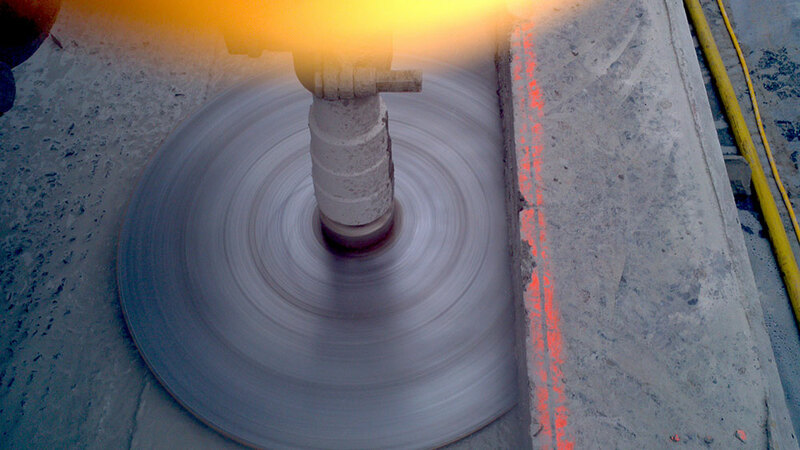 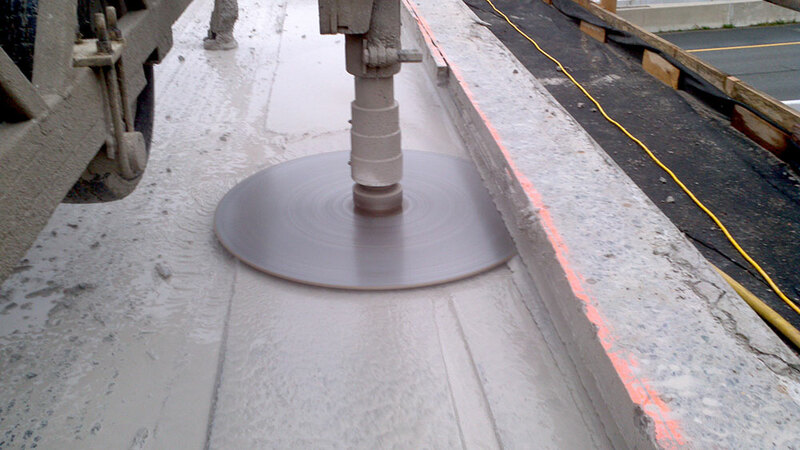 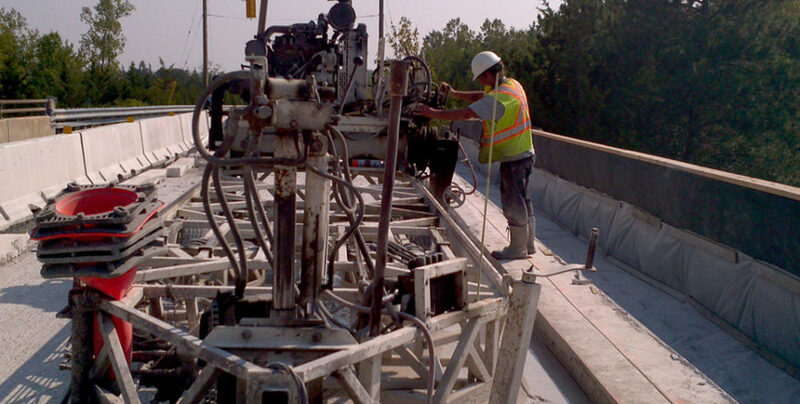 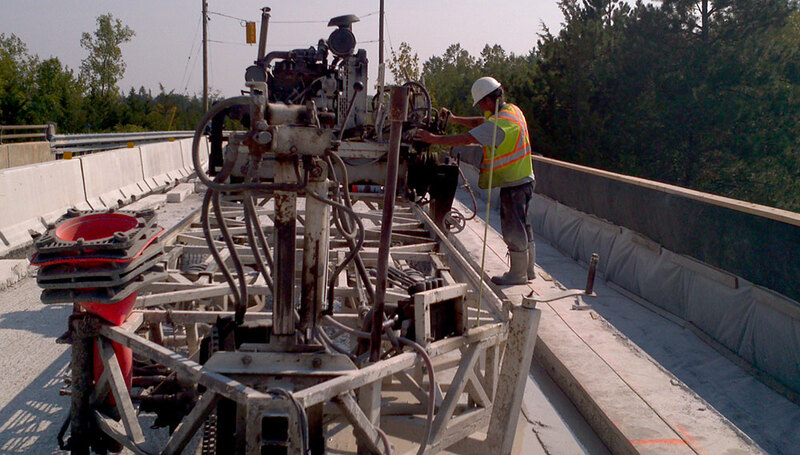 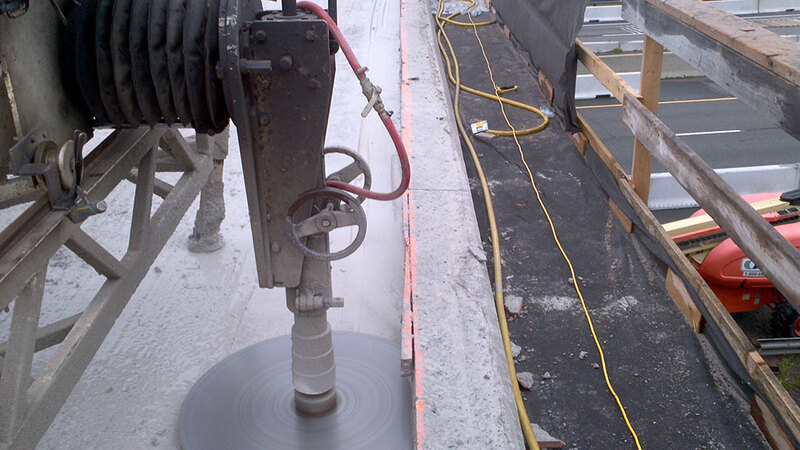 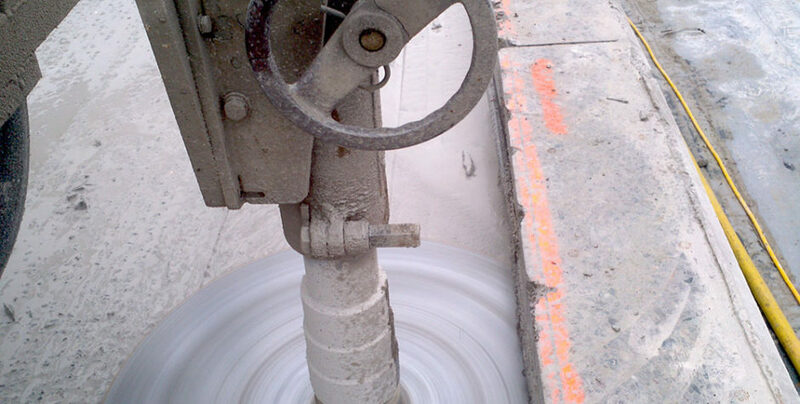 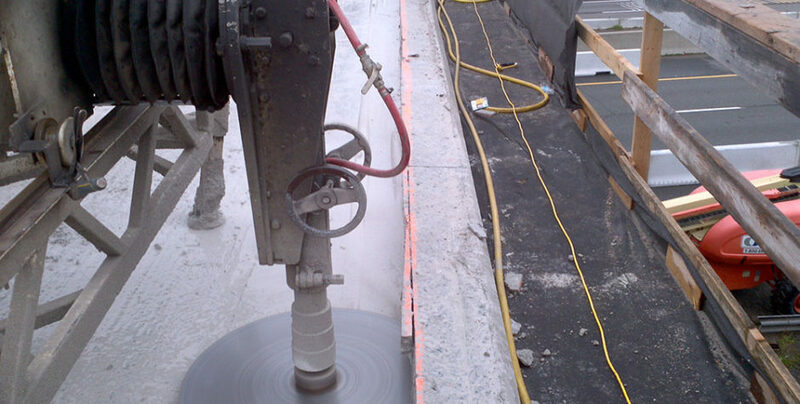 With decades of experience Ace Cutting and Coring have been safely cutting and restoring bridges. 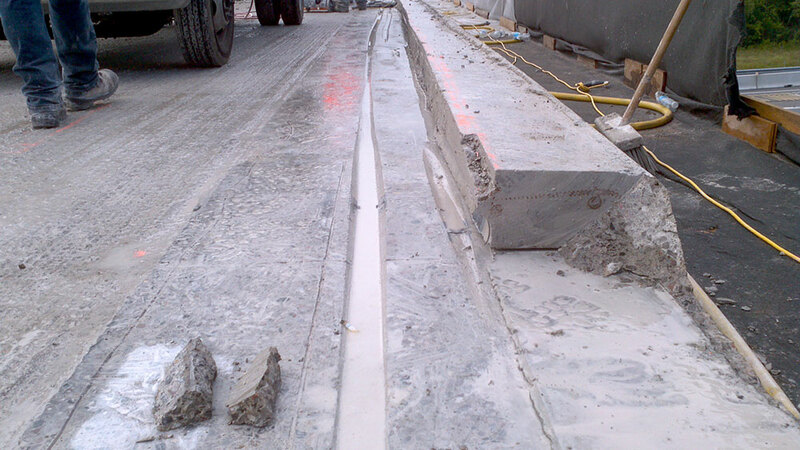 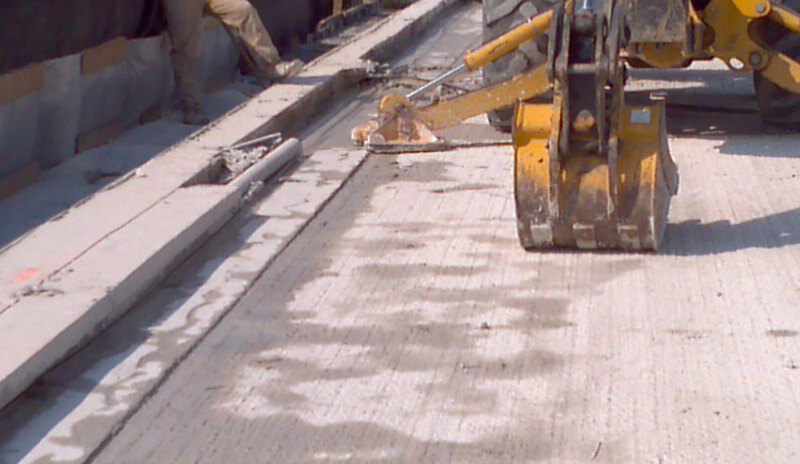 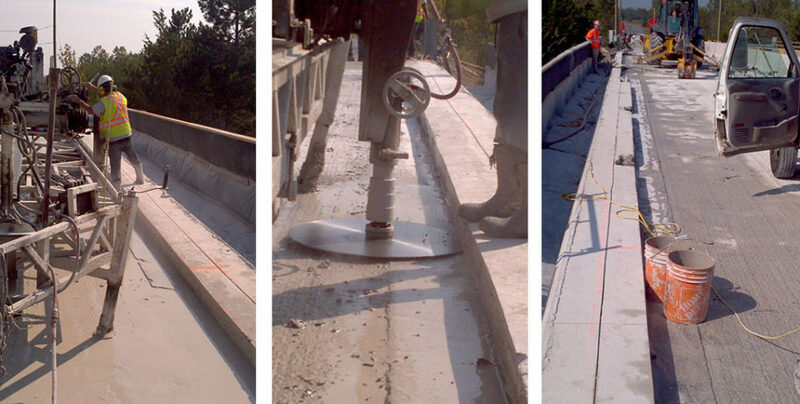 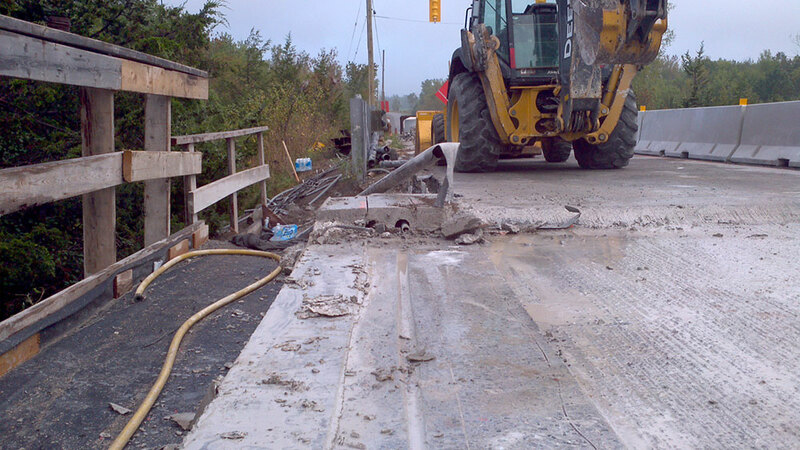 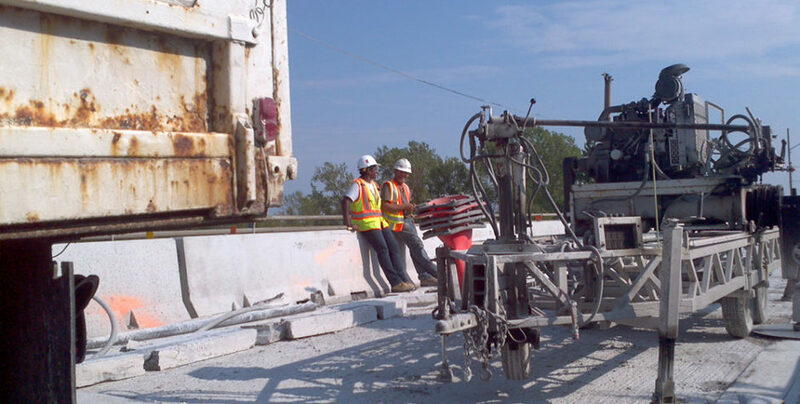 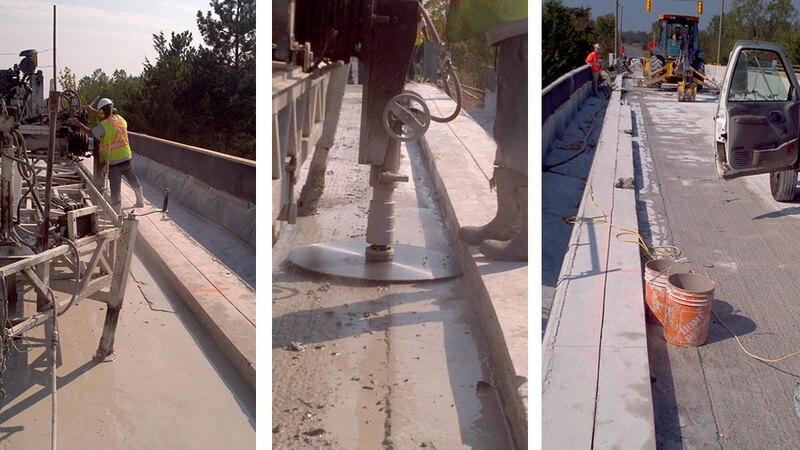 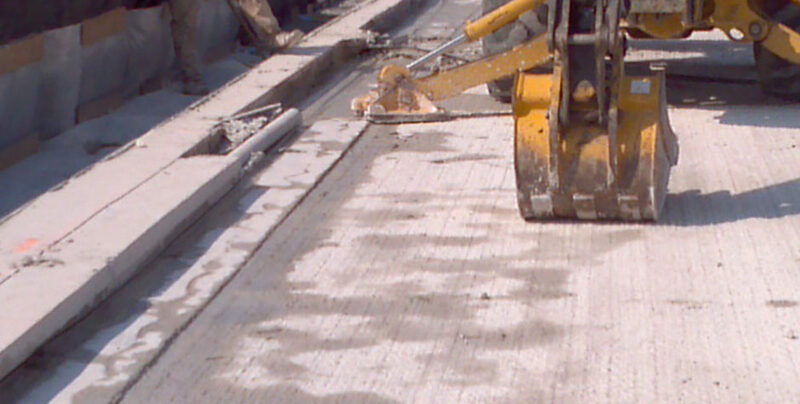 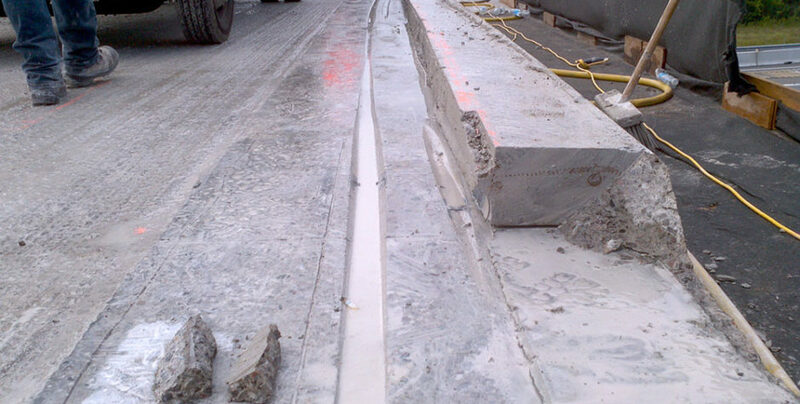 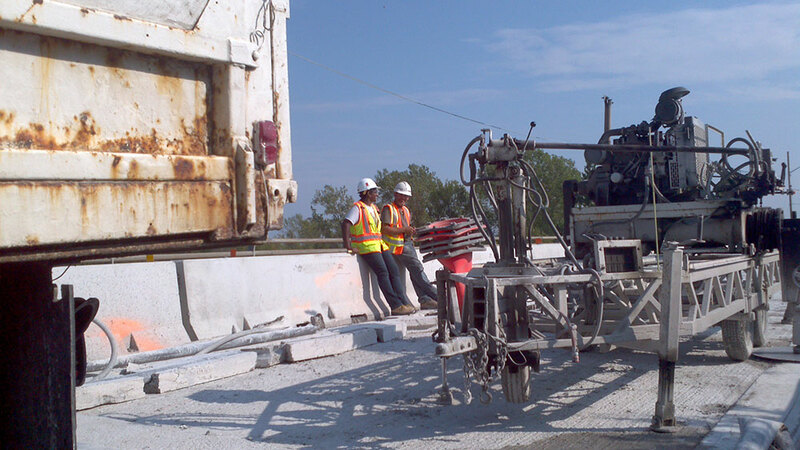 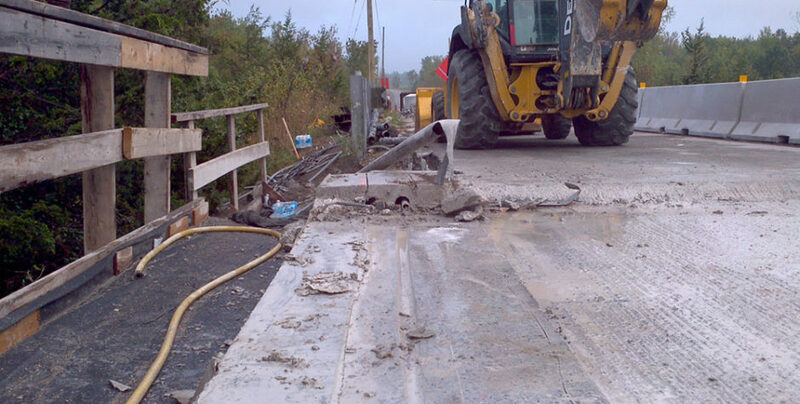 Ace can get any bridge cutting task done for municipalities with safety, speed, and precision. 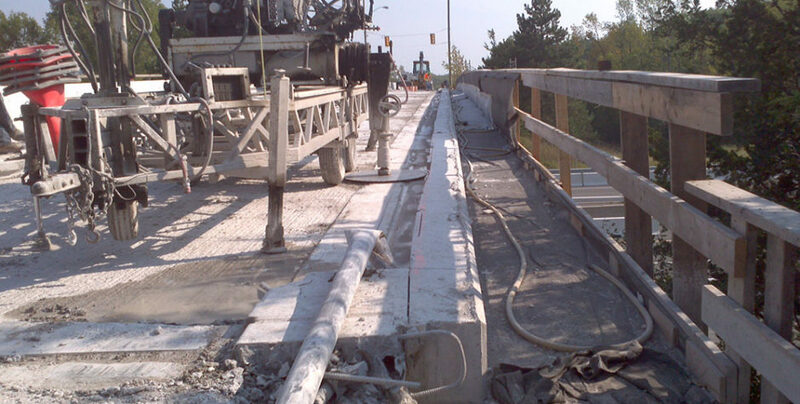 We can cut arched beams, pier caps, and bases – all while making sure traffic runs smoothly and nothing is damaged.